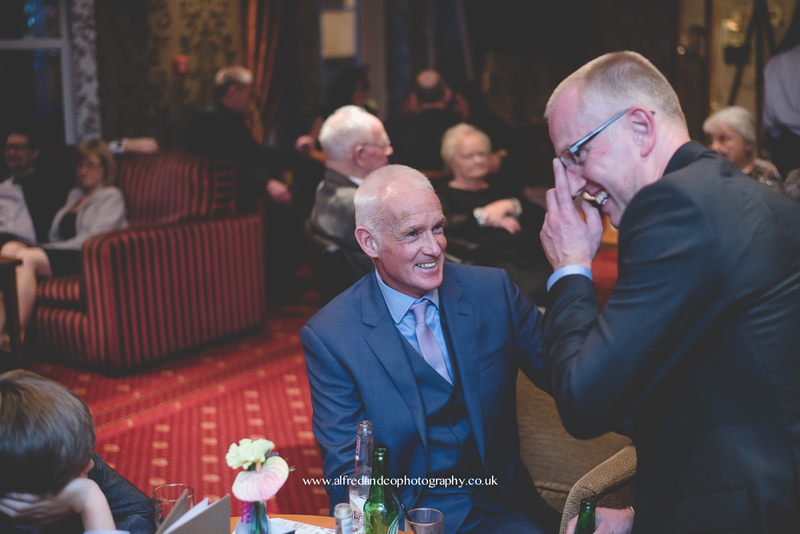 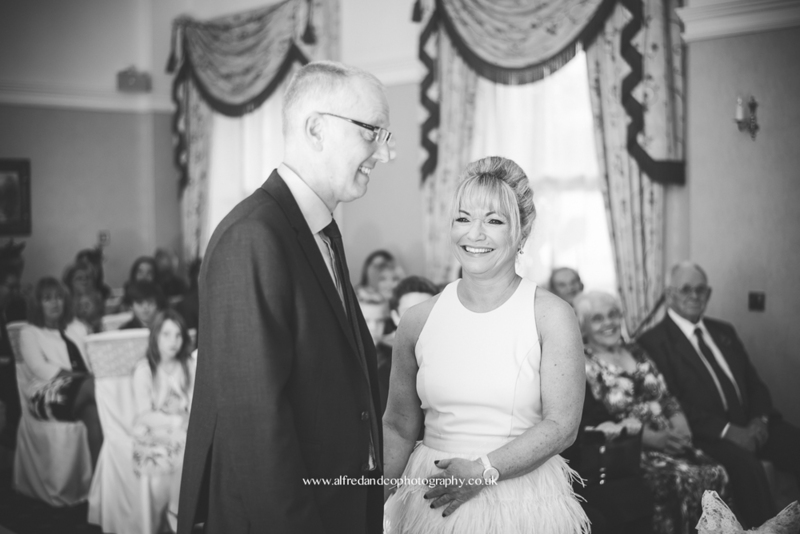 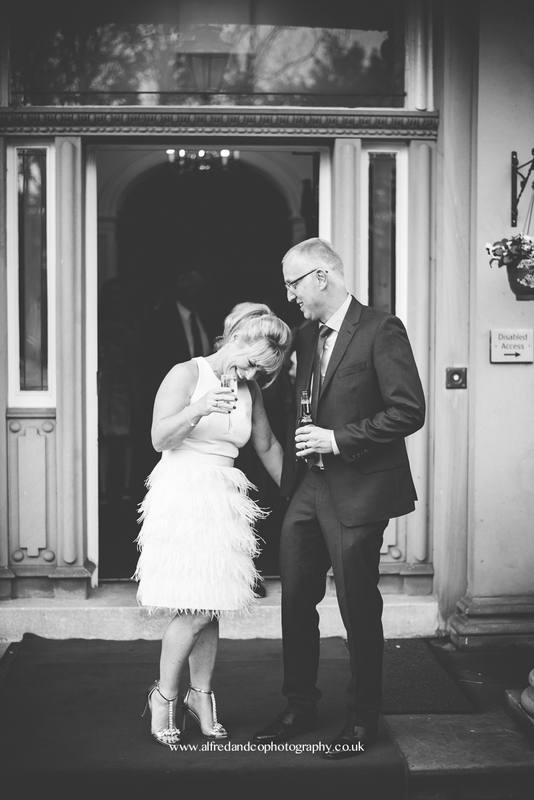 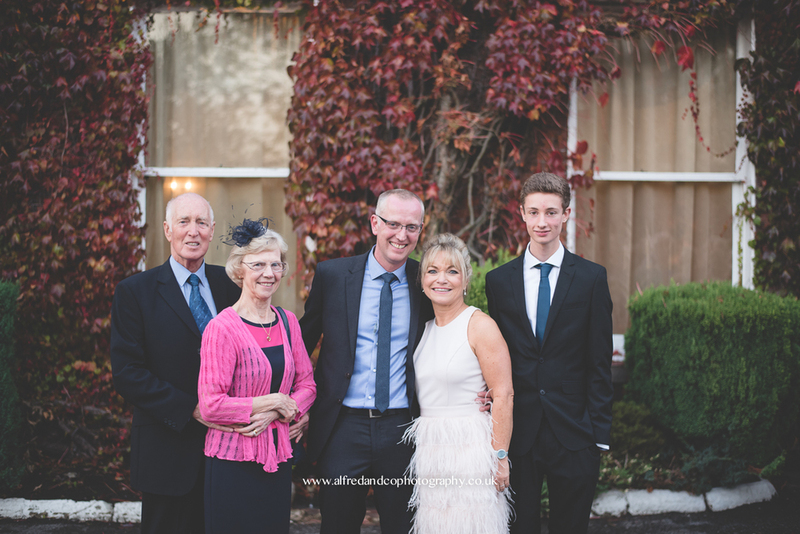 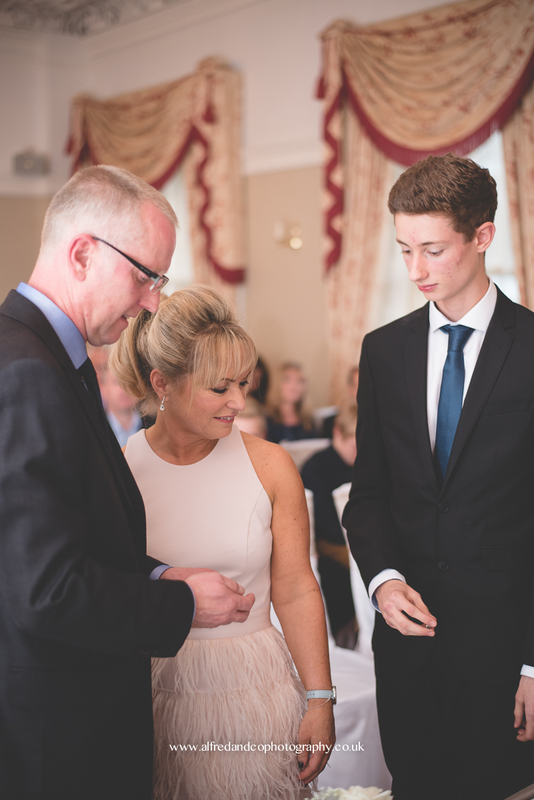 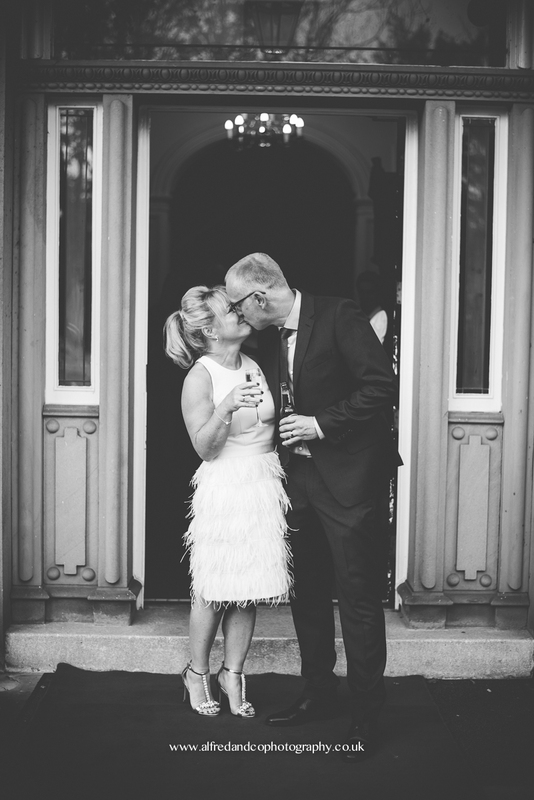 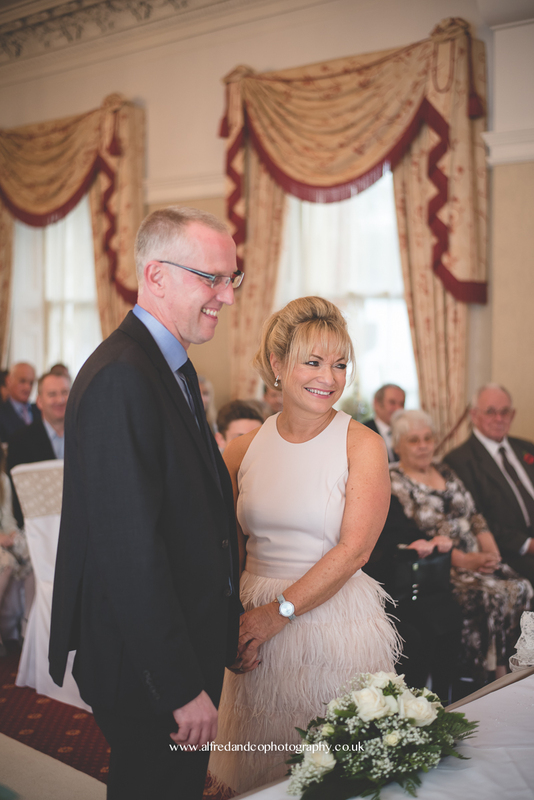 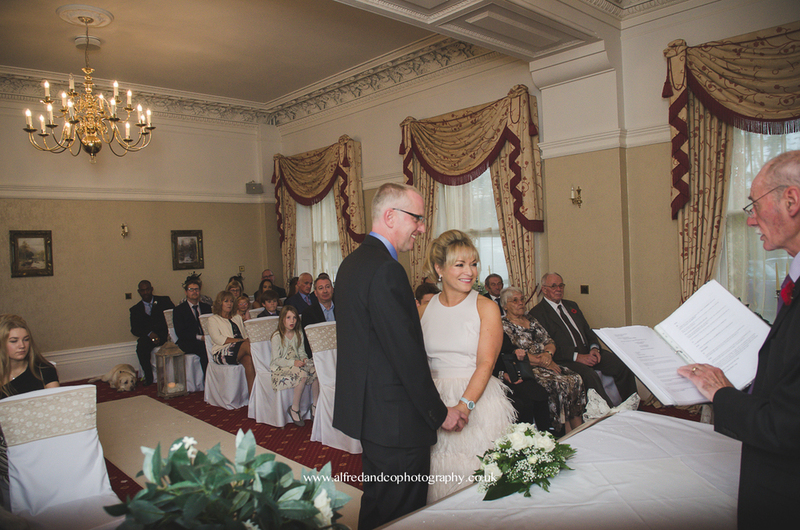 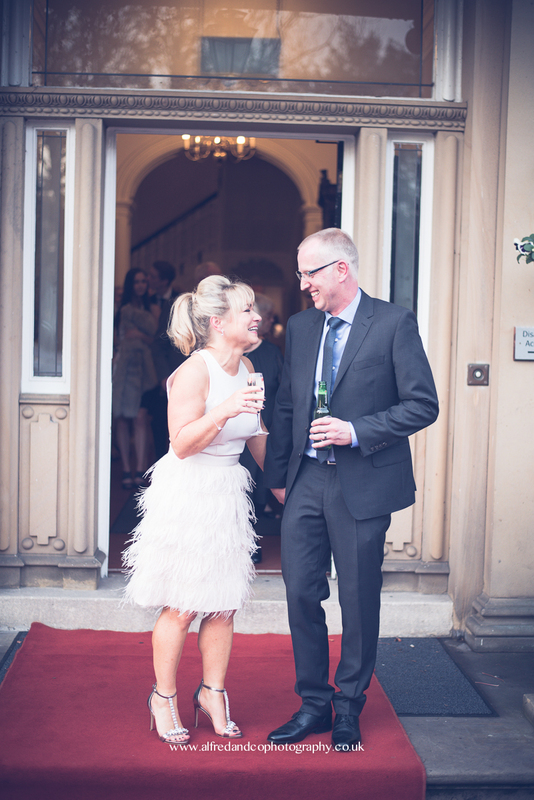 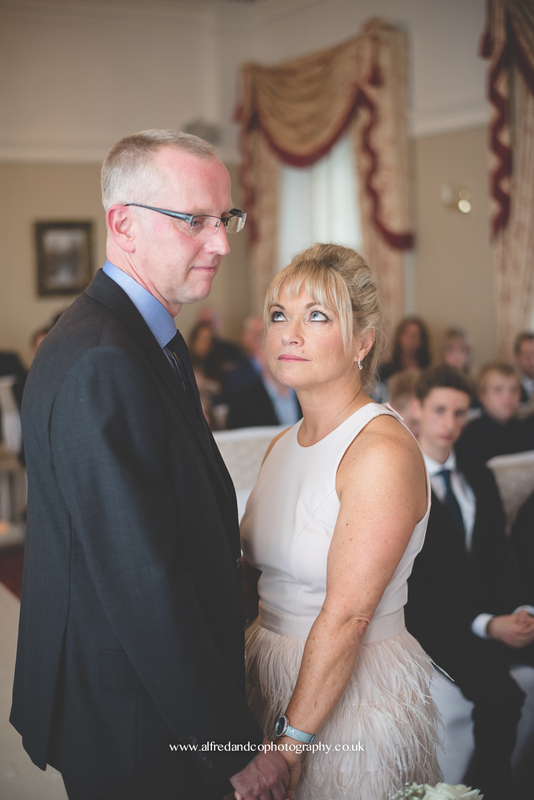 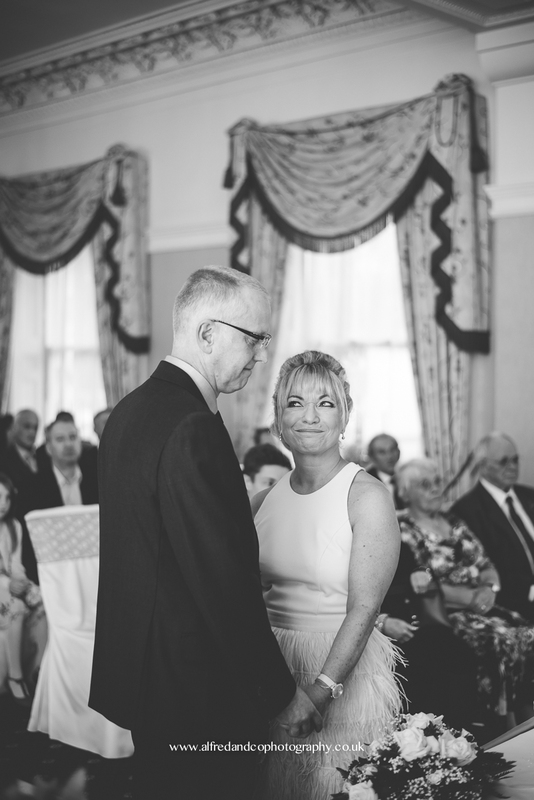 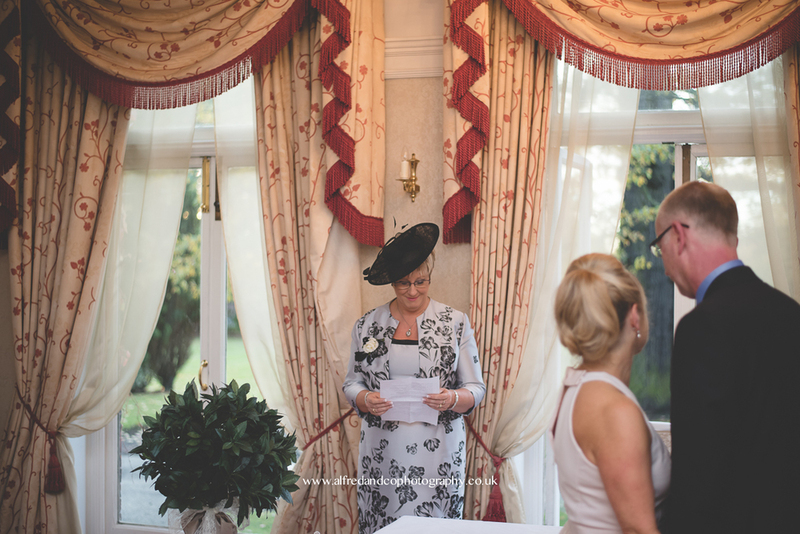 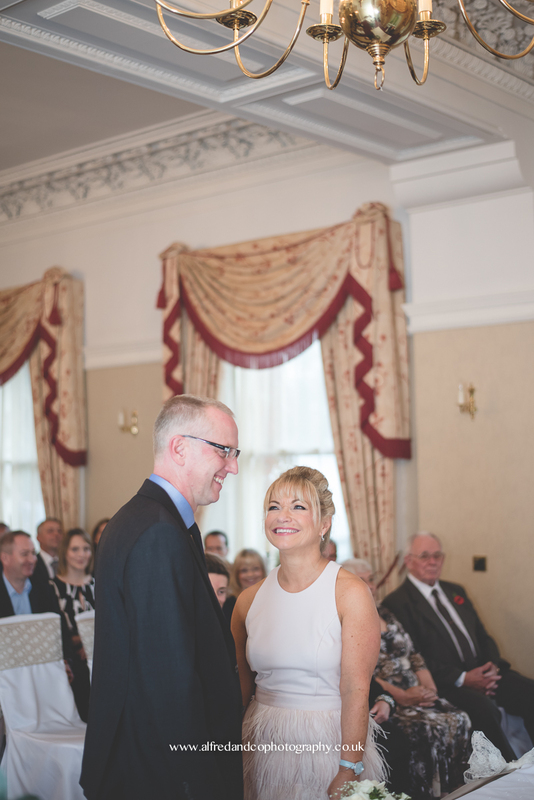 Cherry and Ian got married on 30th October 2015 at Farington Lodge in Leyland. 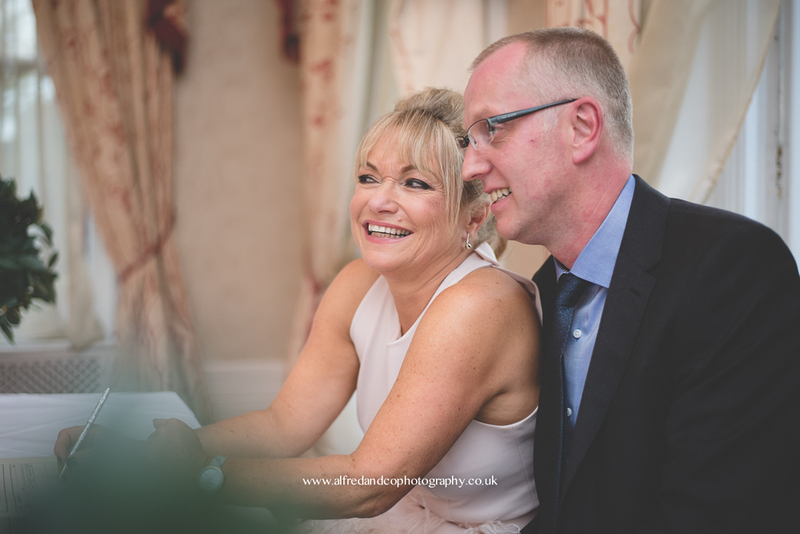 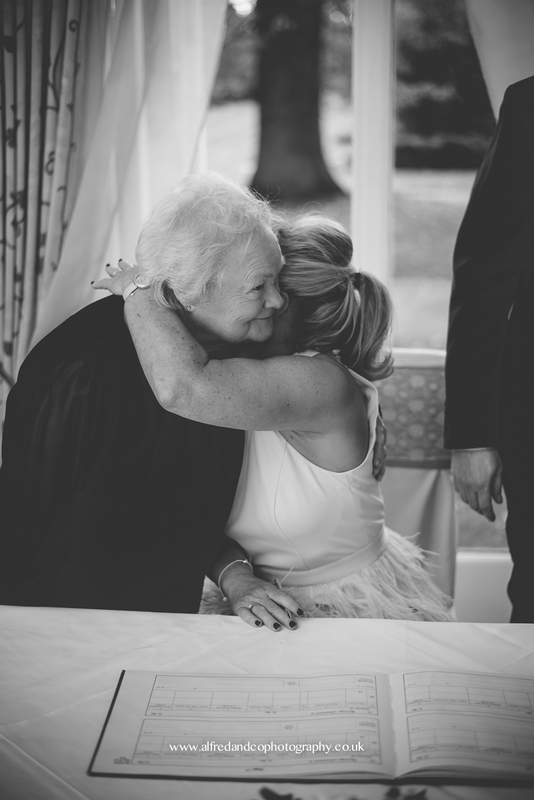 They wanted a relaxed, informal wedding and thats just what they got, it was so lovely to see them get married surrounded by all the people they loved and it was a really emotional afternoon. 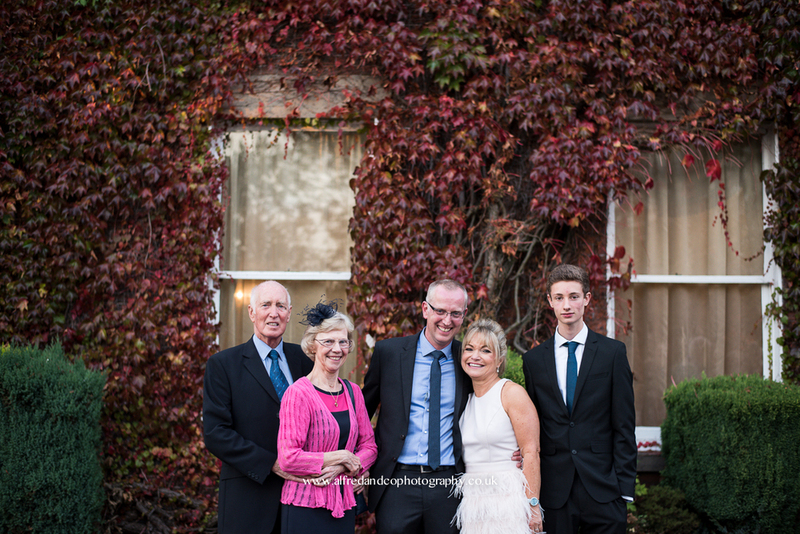 Here is just a small selection from their wedding day! 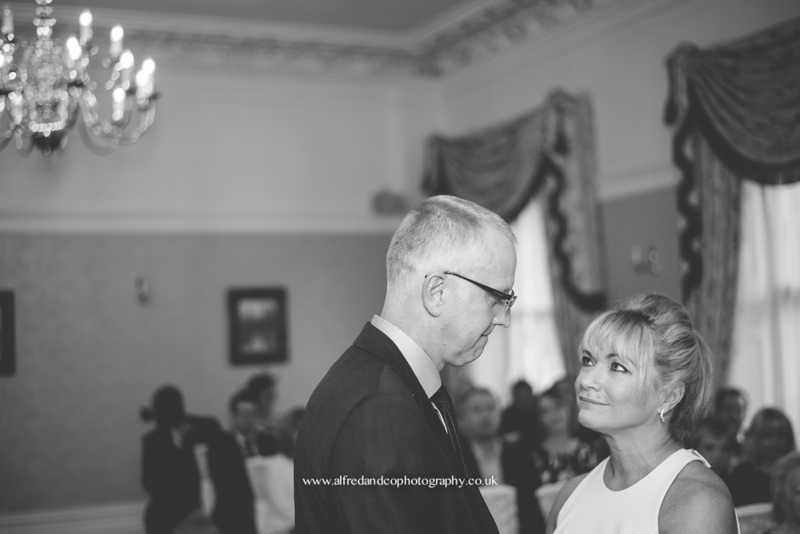 Please feel free to leave a comment for the Bride and Groom!